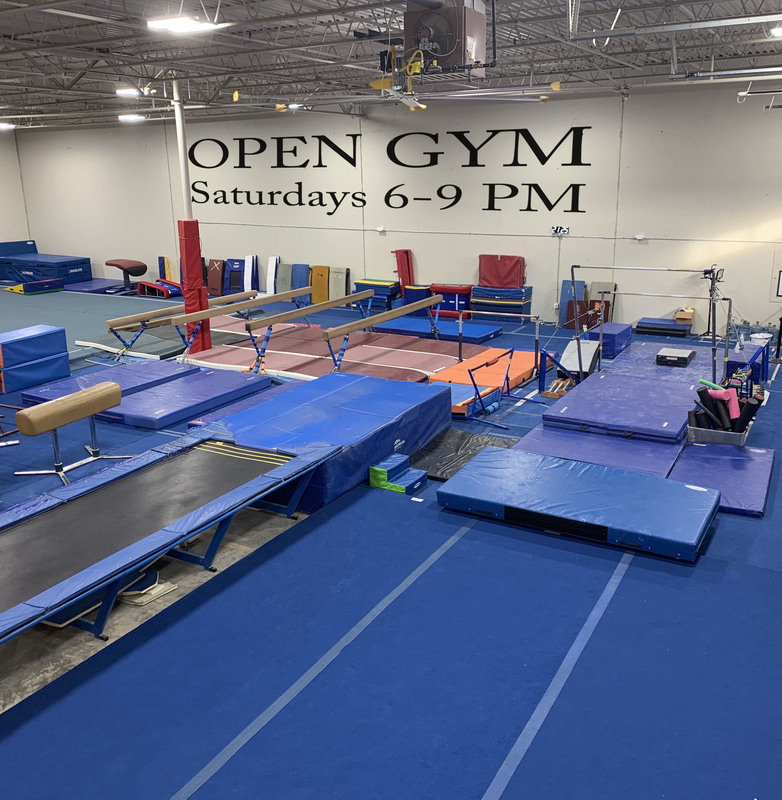 NGTC Parents Night Out OPEN GYM will be from 7-10PM on Friday the 26th of April. Want to get those tumbling skills. Join the tumbling class from 8pm to 9pm on Friday, with Mr. Charlie.